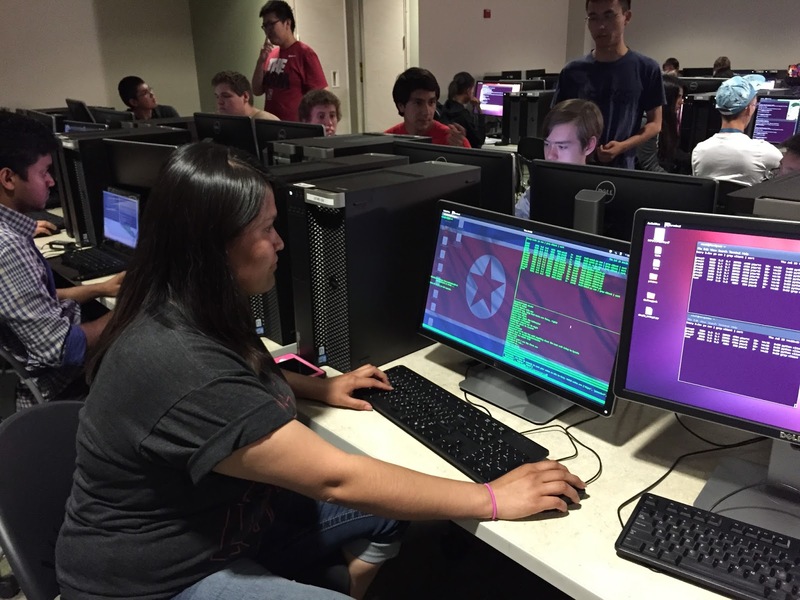 The University of New Mexico hosted a two-week Cyber Security Camp in July. The Anderson School of Management's Dr. Stephen Burd in conjunction with the Center for Information Assurance Research and Education (CIARE) presented a variety of topics including information security principles and assessments, digital forensics, security concepts with Linux, attack and defense tools and scenarios, and academic and career pathways in cybersecurity and information assurance as well as a visit to the FBI Regional Computer Forensics Laboratory. The program was featured on KRQE news; the feature can be found HERE.